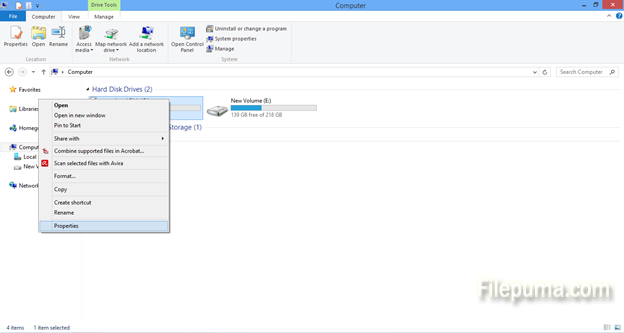 How to find out how much available space you have on your computer? 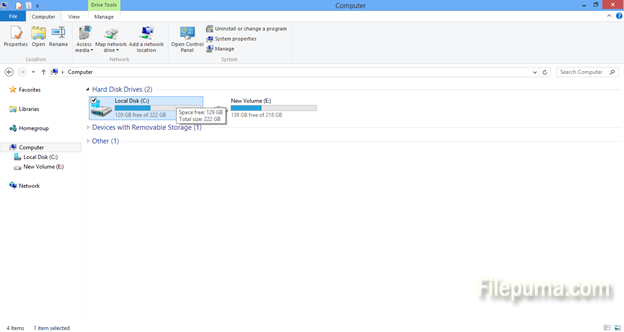 This is a good way to make sure you have enough space to install a new program, copy a new movie or any photos which you are downloading. It is also good to check regularly to make sure your disk is not overly full because then your computer performance may slow down.